Skip the line and take a stress-free, punctual and safe private transfer during your stay in Budapest and Zagreb. Make your travel pleasant and comfortable by using this service. We offer you our flexibility to customize your itinerary to your own preferences. 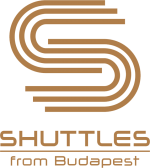 Enjoy this door to door service between Budapest and Zagreb cities, just sit back in one of the non-smoking, air-conditioned vehicles driven by a professional and prompt driver. You will be welcomed by your private chauffeur, who will be waiting for you at the meeting point showing a sign in his hands with your name. The city of Zagreb is the biggest city in the Republic of Croatia and the capital. 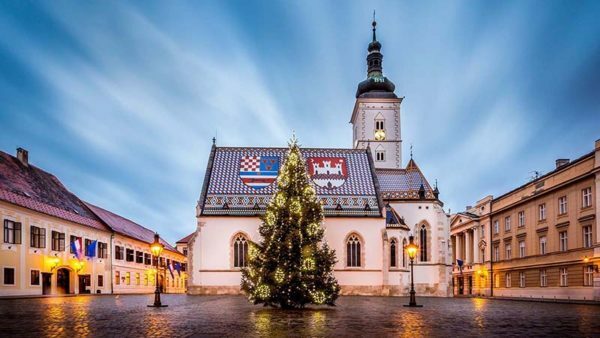 The city of Zagreb is a cultural, scientific, economic, political and administrative center of the Republic of Croatia with a seat of Parliament, President and Government of the Republic of Croatia. From Zagreb in a few hours, you can visit all the most beautiful beaches and island of Croatia. It is 350 Kms far from Budapest, 3,5-4 hours long driving. The transfer also can be booked from Zagreb to Budapest during the day and night.